Only Renault would make something like this. While other manufacturers might make a high performance version of their basic road runabouts by up rating bits and pieces of the standard car, only Renault would jump in headfirst and turn the original design on its head. Its concept may well hark back to the fabulous Renault 5 turbo project of 20 years or so previously but in reality the Clio V6 had its roots in something altogether different. Renault has fielded a one make race series for decades to show off and promote its vehicles on the major racetracks of Europe, often supporting major events such as F1 and the Lemans 24 hours race. The cars competing have evolved from the mid engined 5 turbo through the Alpine V6 turbo and the open, screen less Renaultsport Spider. With the Launch of the new Clio range, a top level series for that car was required and it was decided that the Renaultsport Clio trophy would take over from the Spider in this high speed promotional tool. The initial idea was to mate the Spider chassis with a carbon fibre Clio body but that idea was soon rejected as being too costly. A decision that probably made the idea of the road version possible. A standard Clio shell was therefore used with specialised subframes to support the mid mounted V6 engine, rated originally at 285bhp, sequentially geared transmission and suspension. The shell would be complemented by wide curved arches, penned by designer Axle Braun, who was influenced by the current DTM cars as well as the 5 turbo heritage. The race series for these dramatic and eye catching cars started in 1999. In the previous year a road going concept car was shown at the Paris motor show. But the development of the road version took a strange twist. Rather than building the car at the Dieppe Alpine factory as may have been expected, development and production was handed over to the UK based TWR, best known for racing saloon/touring cars and at the time, also in charge of the Arrows F1 team. The road version was developed at their Leafield base with the remit to keep it as close as possible to the Paris show concept car, itself identical to the Trophy race car. The engine now specced at 230 bhp would be mated to a conventional 6 speed gearbox while the interior would be pretty much as you would find in the normal, front engined Clio-excepting of course the lack of rear seats. Several prototypes would be produced by TWR but once the design was complete the story took yet another twist as the final production versions would be built in a TWR facility in Sweden where the skilled workforce were previously employed producing cabriolet versions of Volvo’s. 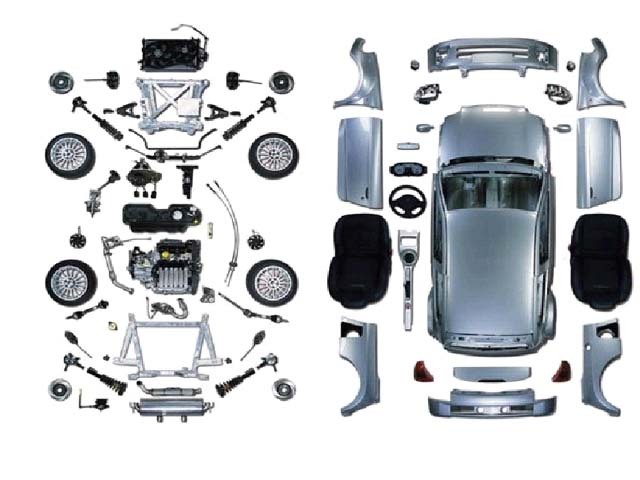 The basic Clio shell was supplied to Sweden where it would be mated with the subframes and drivetrain. The result would be a practically hand built vehicle, each carrying a numbered plaque between the seats. A worthy successor to the never forgotten 5 Turbo. With the revamped Phase II Clio launched in 2003, a new V6 Clio was also needed. Rather than a simple cosmetic revamp, Renault decided a much changed car was required to make the car more road friendly for everyday drivers who maybe prefer creature comforts to a race car like driving experience. The V6 engine was given to Porsche Engineering to extract more power, achieved mainly in the head and manifold areas. This resulted in a 255bhp unit. There were also major revisions to the chassis, which included an increased wheel base and track together with revised gearing. Also some attention was paid to the inside of the car which along with the Clio Phase II interior also now had a striking body colour painted gear console. Other comfort features were added such as auto headlights and cruise control, a stark contrast to the almost raw, racecar feeling of the original. A wider range of options and colours were also now available. 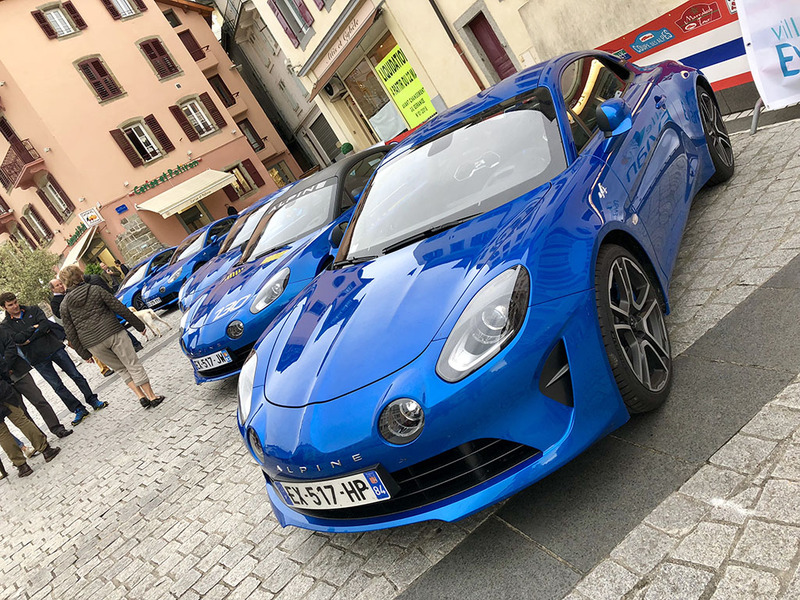 The other big change at this time was the transferring of production to the Alpine (Renaultsport) factory in Dieppe, mainly due to the financial problems around TWR at the time, but most thought that this car was now being built at its spiritual home. Production continued until 2006 when the last Clio v6 rolled off the production line at Dieppe. It's all to easy to state that as being an end of an era. Although there are no plans as yet for a replacement, it can surely only be a matter of time before Renault produce something as striking and different as this car was again. These are the official production numbers for competition vehicles built at the Dieppe Alpine (Renaultsport) factory. These are the official UK registration numbers for Right Hand Drive cars supplied by Renaultsport UK. Many thanks to Mark Garner.